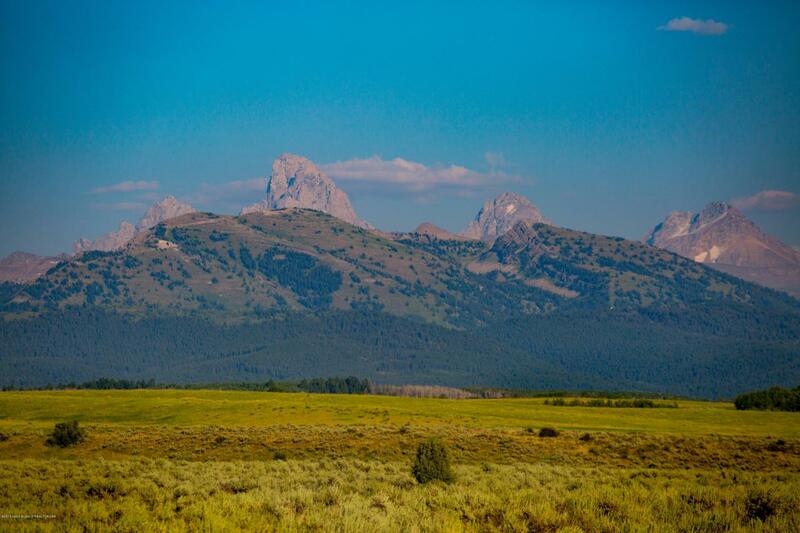 Gorgeous 10 acre parcel with stunning views of the Grand Teton Mountains and grasslands is a recreational paradise. Perfect space to achieve your dream of country living while having expansive space for outdoor rec...all while remaining close to shopping, dining and entertainment. Horses welcome. Low Tetonia taxes and year round access brings value. Start a legacy and invest in this property to be enjoyed today and for generations of your family to come.